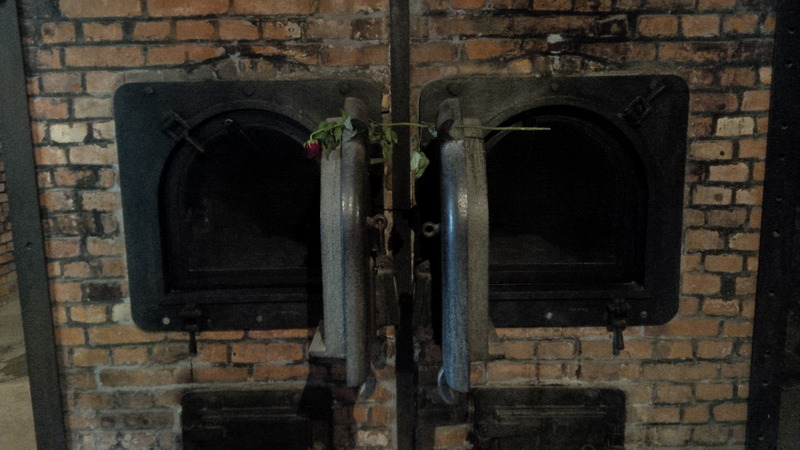 Nothing really prepares you for walking through a former working death camp. I figured I had done so much research on the Holocaust that it would only make sense to visit the place I’ve been reading about for over 10 years. But then you walk through the famous sign bearing the ironic phrase “Arbeit Macht Frei” and it is like the sorrow and misery of millions wash over you like a giant tidal wave. It didn’t really hit me until I turned into a room and saw piles upon piles of luggage marked with names of very real people and addresses of places where they once lived in a happy home. I lost it. I really lost it. Before I could help it I was staring at this luggage with tears flowing down my face praying that nobody would overhear my sobs. This wasn’t text in a book for me anymore, this wasn’t another documentary talking about SS commanders that I could now recognize just from seeing their face, this wasn’t another survivor testimonial. This luggage represented people just like you and me who wanted nothing more than to be happy in whatever kind of life they created. But due to pure hate they never had the opportunity to do so. I could feel their hopes and dreams screaming at me from their abandoned luggage. It made me feel a whole new way about the Holocaust. Travelling the world isn’t always about having a good time, enjoying some culture and eating foods you never thought you’d try before. It’s about remembering the histories of different places and letting those places rock you to your core and change the way you see people and life forever. So my dear reader I leave you with this. Life is too short to fill your heart with hate. Open your heart to people of all races, religions and gender. Each person in this world is given a life, one life that is so short to begin with that each day should be treated as a gift. 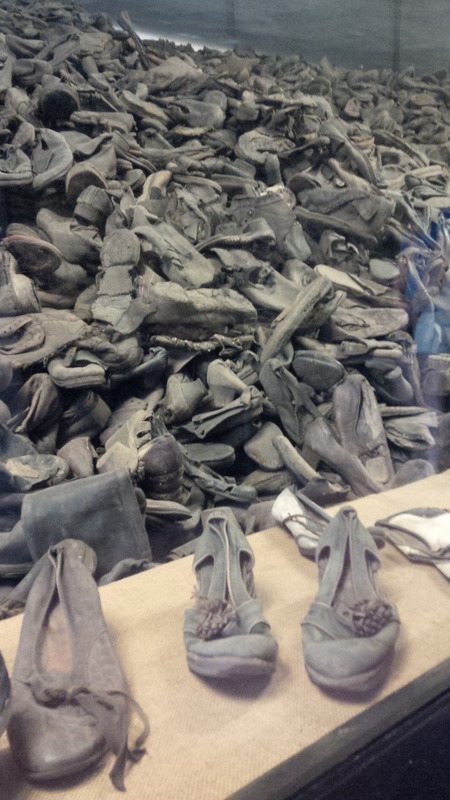 Places like Auschwitz are an example of the horrors that come from hate. You never know what the person next to you has gone through so be kind to one another. Remember that at the end of the day we are all flesh and bone. There is nothing that makes one person better than the next. So be happy, be gentle, be helpful to others, smile and treat others how you would want to be treated. Love hard, love yourself, love those around you and love those you meet along the way on the journey we all call life.